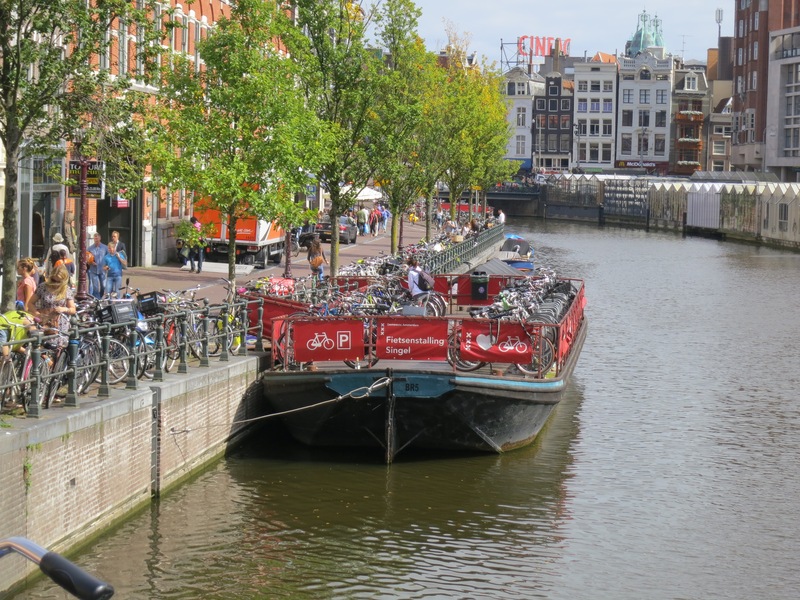 We have developed an immersive study tour for transport and land use planners interested in translating Dutch transport innovation into their local context. 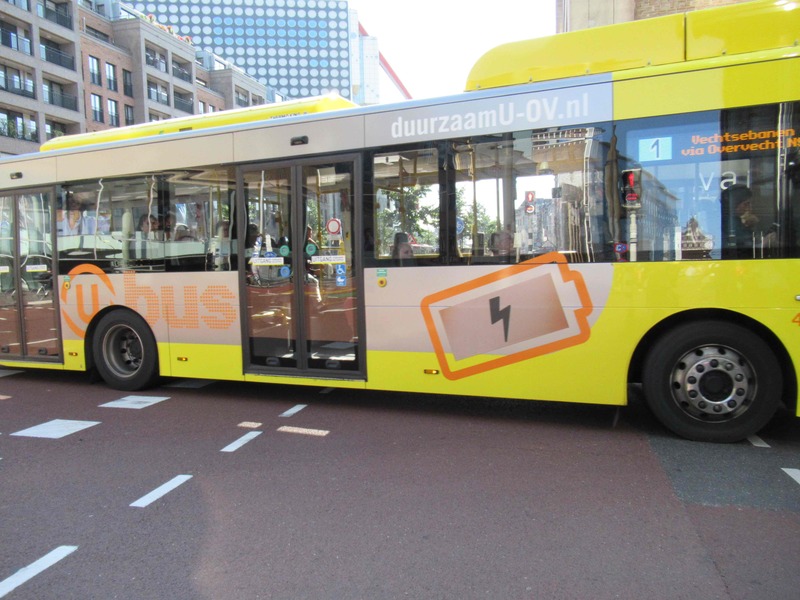 A curated week of field trips and engaging lectures showcase the successes (and occasional failures) that have made the Netherlands a hotbed of transport innovation. 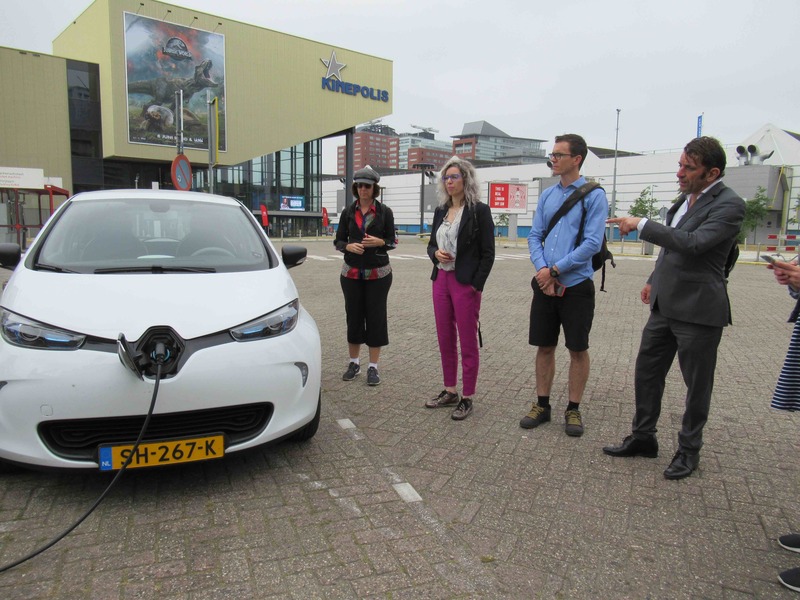 Our study tours look at the Dutch transport and land use system as a whole, with a focus on lessons that can be translated into other, more car-dependent contexts. 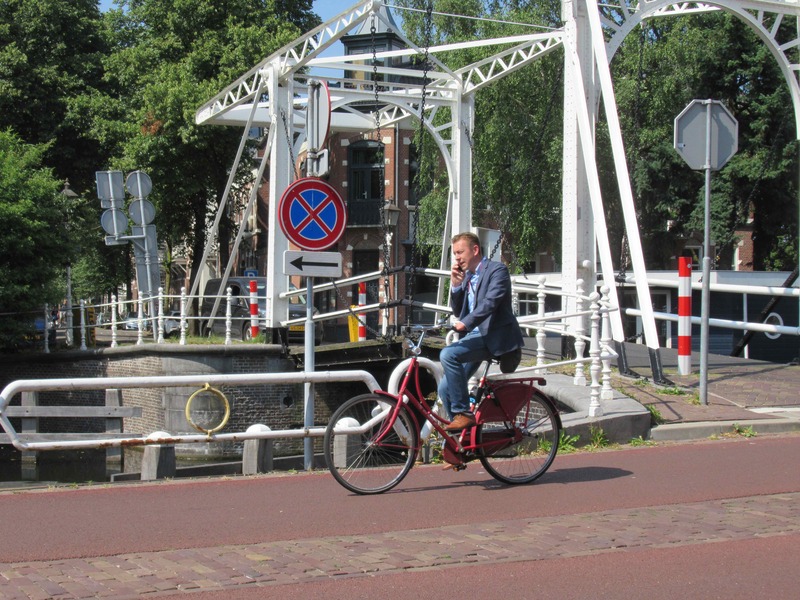 Whilst it is impossible to ignore cycling in the Netherlands, our study tours take a broader view, encompassing the full set of transport options in the Netherlands. Take a tour through recent streetscape enhancement projects on key Amsterdam streets – led by their head designer. Hear how these projects have improved active and public transport, as well as retail vitality. Visit the HQ of one of the world’s most innovative rail operators. Learn about network development, innovations for optimising the user experience, managing peak demand, the future of ticketing pricing and technology. Sustainable transport integration in Greenfield sites – take a bike tour through innovative new suburbs. A great example of Dutch transport innovation can be seen in this short video, capturing an intersection in Utrecht which carries over 100,000 people per day. No private motor vehicle access is allowed. It is the busiest bicycle route in the Netherlands and one of the most important bus routes. Its a great example of the space efficiency of public transport, cycling and walking. Take a look! I highly recommend this tour to all involved in local government. The information and networking that you receive is invaluable, practical and applicable. The Study Tour was a great opportunity to learn from and engage with experts, while seeing firsthand the transport and land use outcomes in the Netherlands. Throughout the week, content revolved around what went well, what didn’t go so well, and how these learnings can be applied to the Australian context. It was also valuable to meet and develop relationships with representatives from across Australia, and share each of our own experiences. The Study Tour was thoroughly enjoyable and all efforts were made to ensure the group got the most out of the course. Understand the factors that have played a pivotal role over the centuries to form the transport and land use practices evident in Dutch cities today. Gain insights into how the planning system works to encourage mixed use development, integrated with multi-modal transport options. Learn how the Dutch manage the densest network of motorways in Europe, and what challenges and opportunities they are preparing for to manage demand and lessons for other countries. Examining options for using price signals in car parking and roadway use ($/km) to achieve strategic transport outcomes, and wider city objectives. Learn from leading Dutch experts in bicycle planning to discover the elements that help make the Netherlands the bicycle capital of the world. Showcasing Dutch policies and practice for boosting adoption of plug in electric vehicles and implications for other countries. 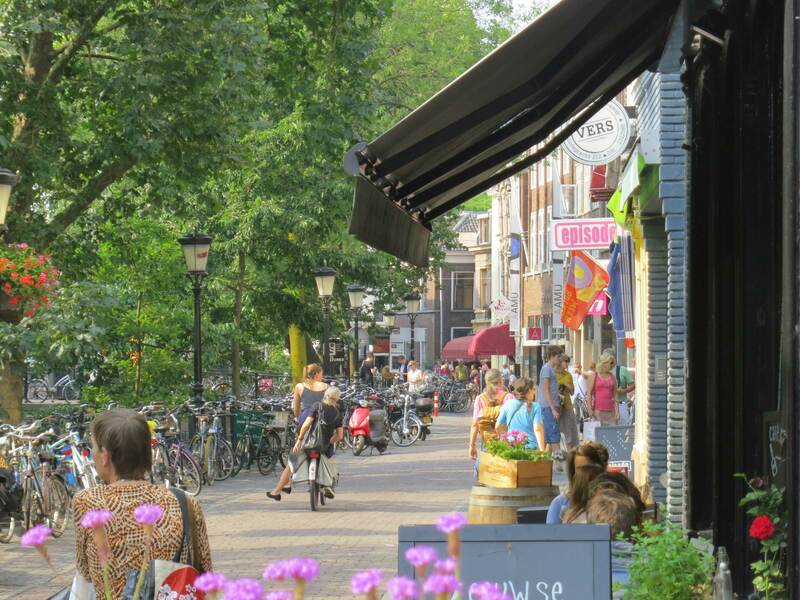 Understand how the Dutch have used parking policy as part of a wider objective to enhance the productivity and vibrancy of their cities and towns. Learn from Dutch railway operators on enhancing the user experience, managing peak loading challenges and Dutch plans for enhancing the rail experience in the future. 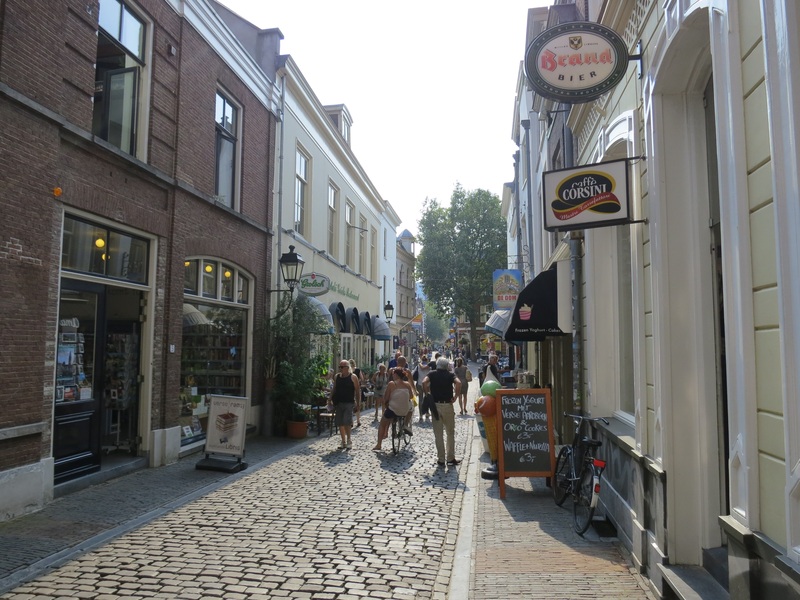 Practitioner led tours of Dutch streets that have benefited from dramatic re-designs to maximise productivity, vibrancy, safety and sustainability. Re-imagine the function and design of the residential street through expert led walk throughs of some great examples of innovative residential streets that balance accessibility with liveability. The Dutch have been leaders in shared transport well before it became a hot topic. Gain insights into the latest trends in shared mobility and the implications for the future of travel. Up to 70% of train journeys in the Netherlands start with a bike trip. Learn from the undisputed leaders in integrating cycling with public transport. Not all Dutch transport initiatives go to plan. Learn from experts on what has not worked, and why, in order to avoid future mistakes. 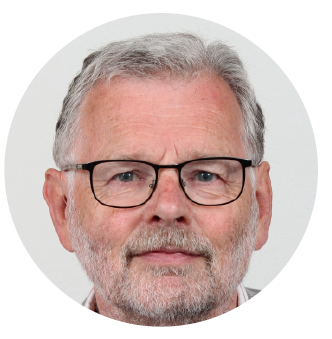 Bert van Wee is Professor of Transport Policy and is well known in the Netherlands as one of the most respected authorities on transport and land use planning. 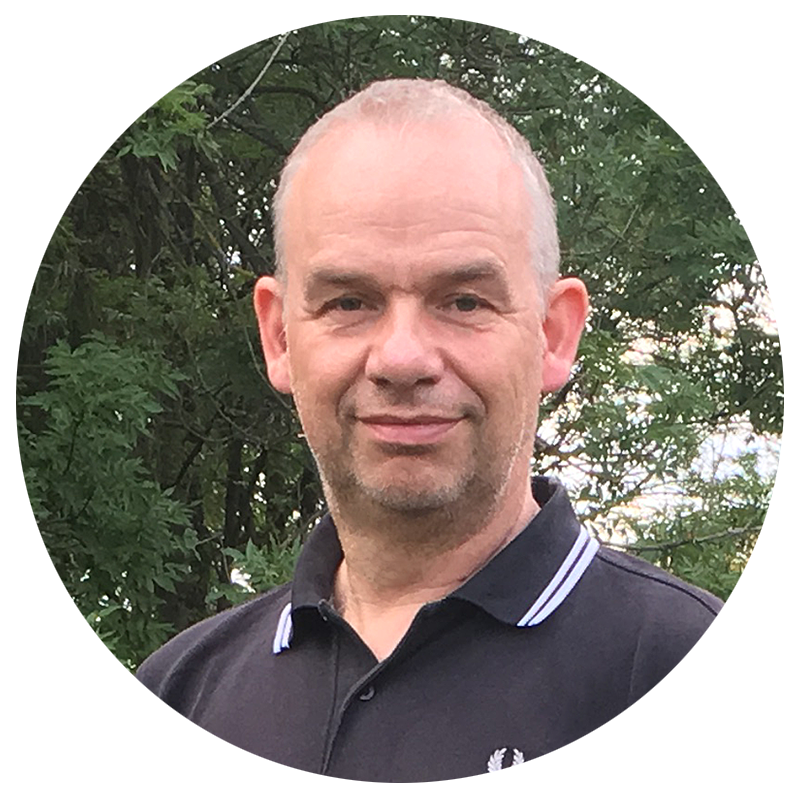 He regularly advises Ministers and local government politicians on transport issues and it is his depth of knowledge in Dutch transport planning that makes Bert such an important speaker for this study tour. Ruwan is one of the leading urban landscape architects in the Netherlands. As the Chief Urban Designer/Landscape Architect for the City of Amsterdam, Ruwan has been instrumental in the redevelopment of landmark streets in Amsterdam. Hillie Talens is a leading transport engineer with over 30 years of experience in both public and private sector. Ms Talens career has focused on improving the role of the bicycle in the transport system, parking policies and the optimization of the use of parking facilities. Hillie expertise is increasingly sought after by governments interested in achieving a healthier mix of modes, safer streets and a more sustainable transport system that integrates modes more effectively. 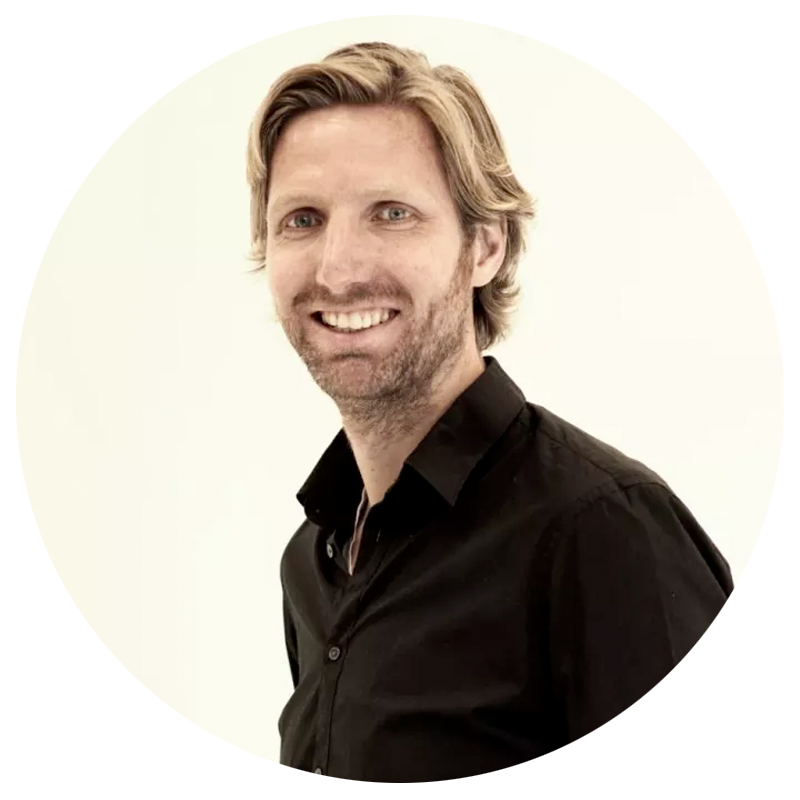 Marco is Associate Professor in Urban Planning at the University of Amsterdam. 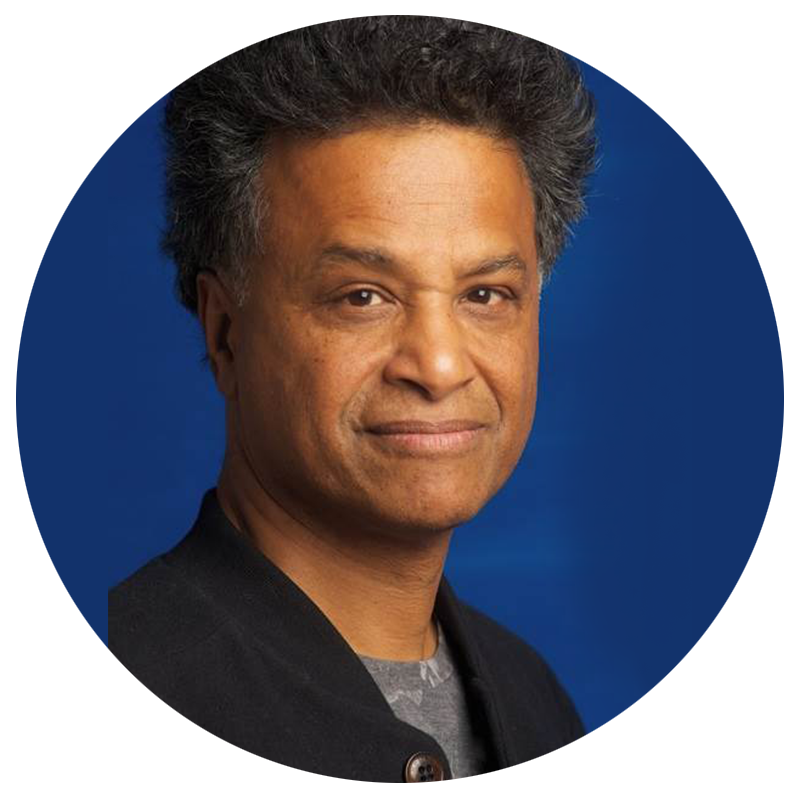 He is the founding academic director of the Urban Cycling Institute. 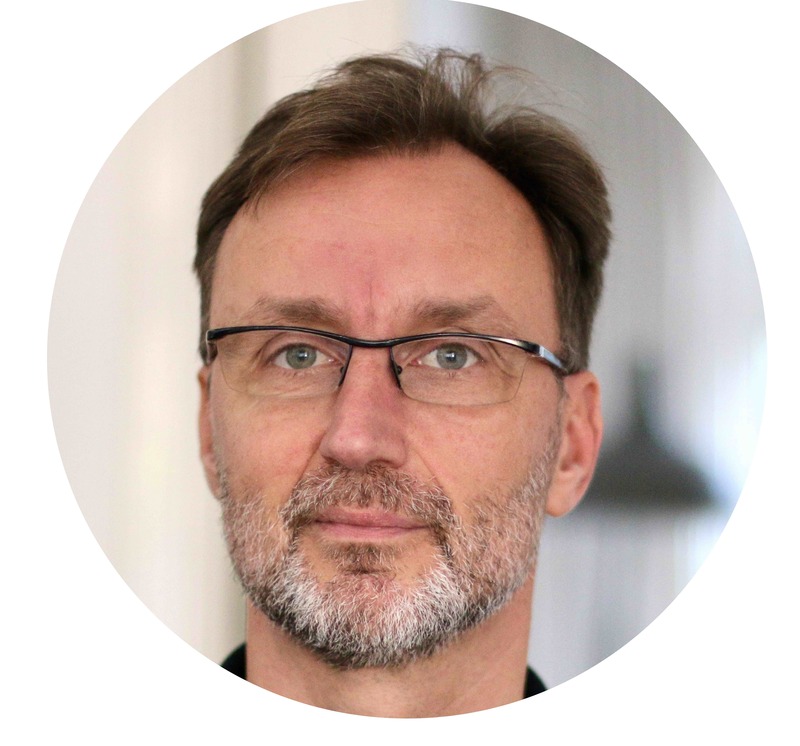 He has set up numerous teaching and research projects around the relations between cycling and the way our cities and societies are shaped. Fred Wegman is Emeritus Professor Traffic Safety at Delft University of Technology and was a ‘Thinker in Residence’ in South Australia. Fred is also the former managing director of SWOV Institute for Road Safety Research in the Netherlands. 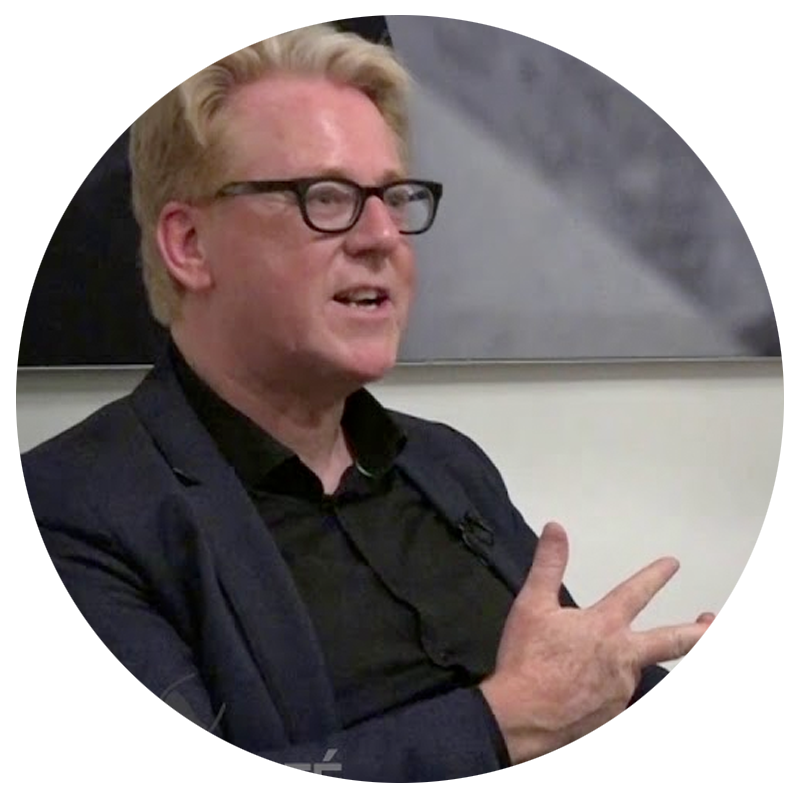 He is one of the designers of the Dutch version of the Safe System approach (called Sustainable Safety). He regularly advises governments all over the world on road safety and has developed insights on how Australia could improve its track record on road safety. 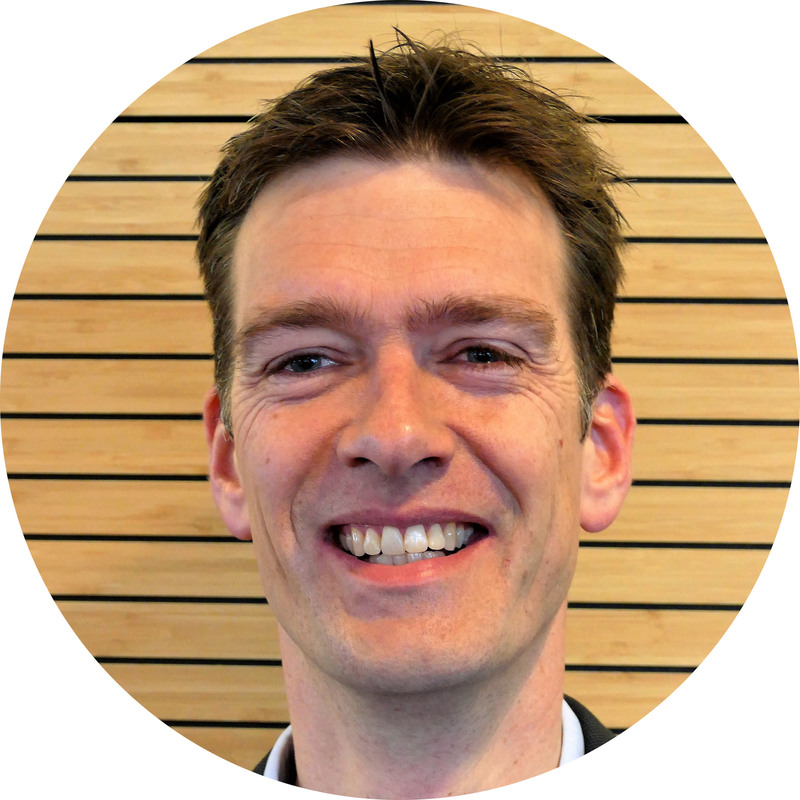 Lot van Hooijdonk is a vice mayor (Dutch Green party) at the municipality of Utrecht with a focus on mobility, sustainability and energy transition. 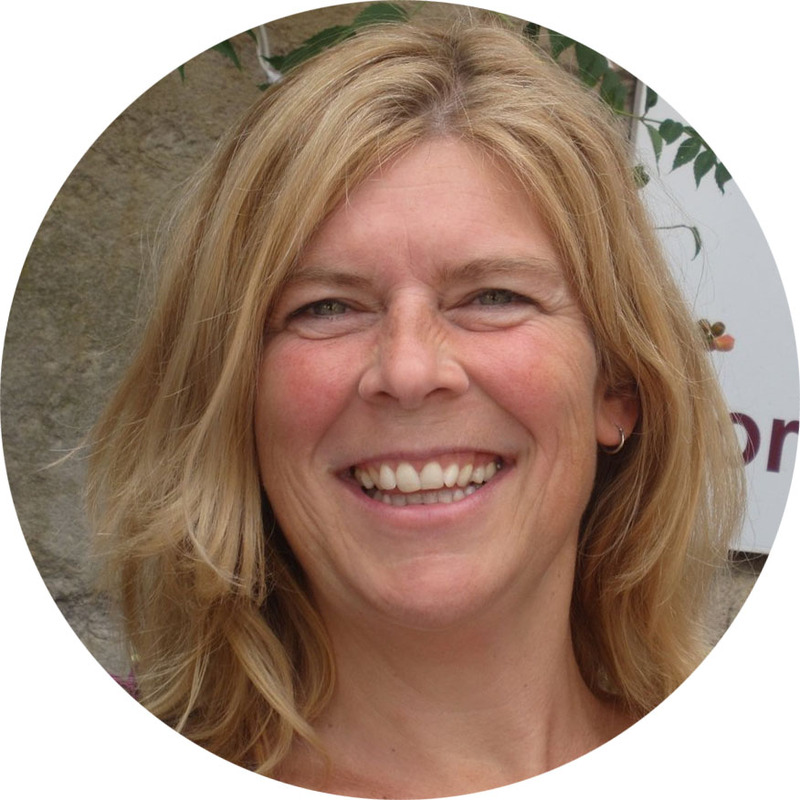 She was deputy director of Utrecht’s Federation for Nature and Environment and worked as a consultant at the national government for Transport. She studied Political Science at Florida University in the US and History at the University of Utrecht. Mark Wagenbuur is recognised as one of the most insightful commentators on Dutch transport innovation, with a particular interest in how streets can be adapted to encourage sustainable transport use. 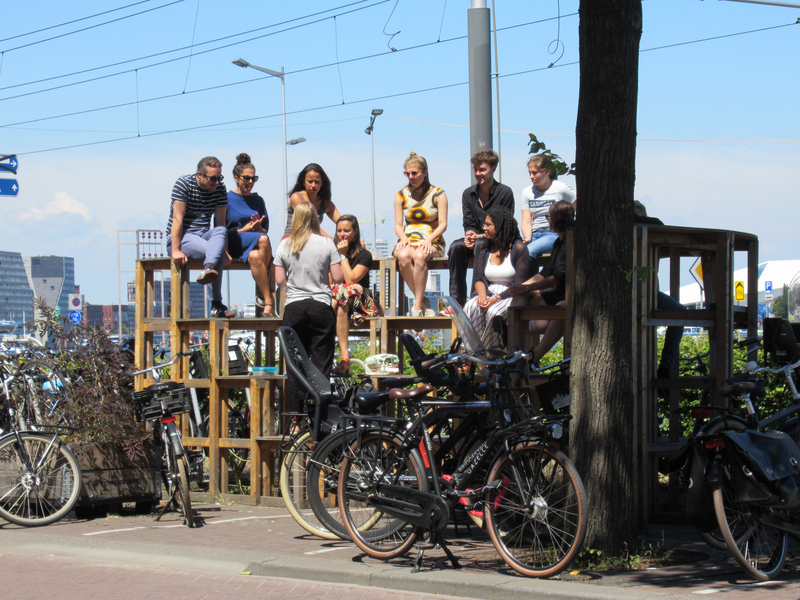 His field trip tours of Dutch streets take a multi-modal approach and offer practical insights into the decision making processes that have enabled the Dutch to become world leaders in city design. Jeen Kootstra works on one of the Netherland’s largest greenfield residential developments, in Leidsche Rijn on the western edge of Utrecht. He works to integrate sustainable mobility into new town development and has a focus on increasing the vibrancy of new developments. 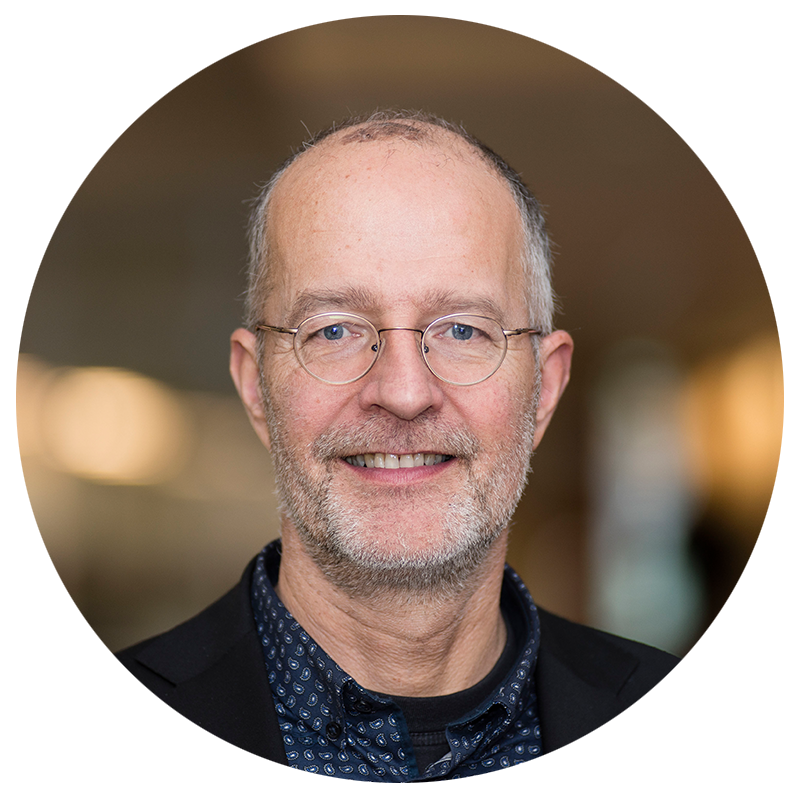 Wijnand Veeneman advises, teaches and researches on governance, especially on matters related to infrastructure and transport. He is leading a European project on the governance data platforms for mobility. He is scientific director of Next Generation Infrastructure, a cooperation between six major infrastructure managers in the Netherlands. He understands the context of transport planning in automobile-dependent societies. 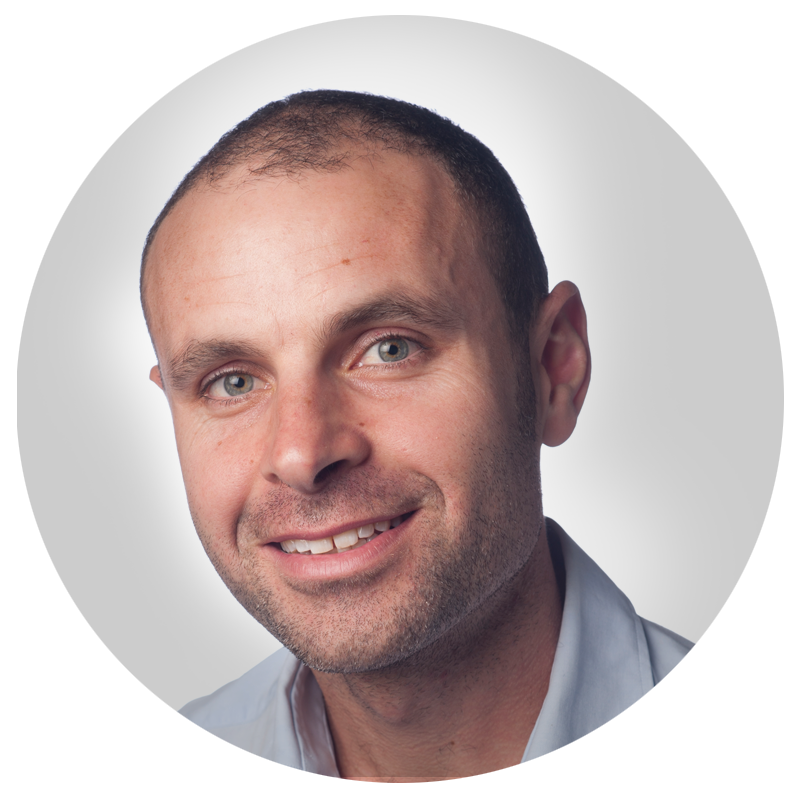 Dr Fishman is a widely recognised authority on strategic transport innovation in Australia. He has advised the Prime Minister’s Office on sustainable mobility policy, the NYC Department of Transportation and Transport for London. He undertook his PostDoc at Utrecht University and works with many Australian local and state governments on transport planning projects. 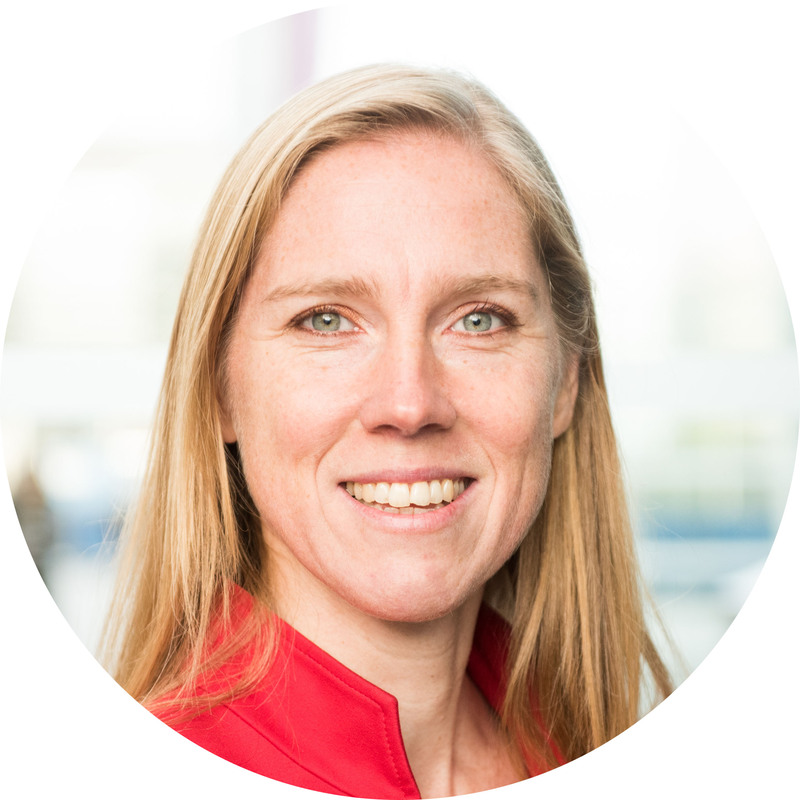 Karin van der Weele has been instrumental in the development of new, large-scale residential development and works to inject sustainability and liveability principles into her projects. 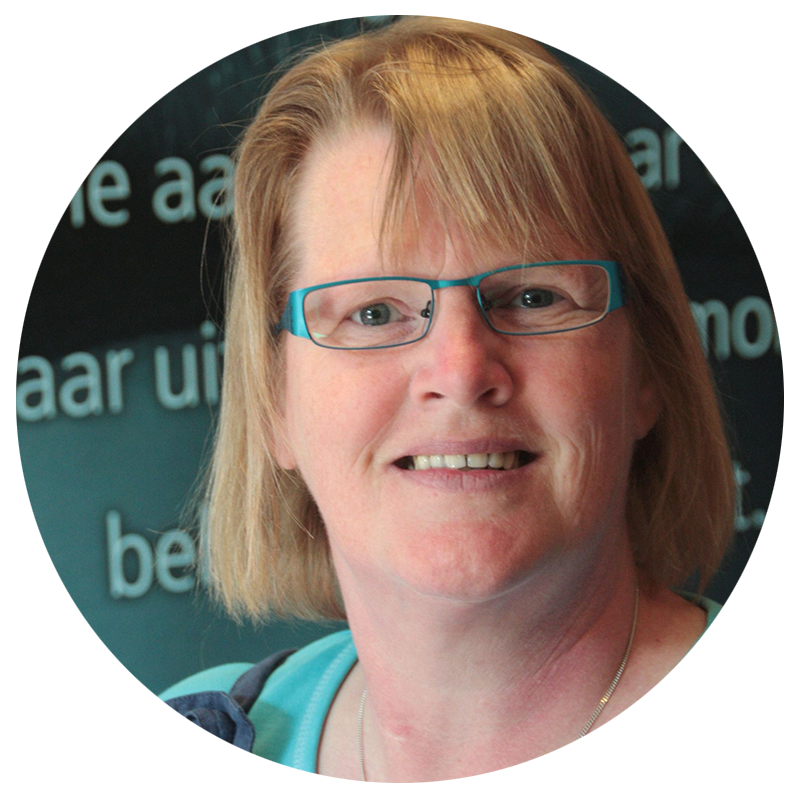 She has worked on Leidsche Rijn, the biggest new development in the Netherlands since the beginning, over 20 years ago. Her current focus is on improving the connection between this new town, and the old centre of Utrecht. Her experience is invaluable for those working to boost the sustainability of new areas in cities. This study tour has been developed for professionals interested in learning how cities can be made to work better. Innovations in new residential developments: A Case Study in greenfield development. Field trip: On street electric vehicle charging facility tour and explanation of government policy to increase adoption of plug-in electric vehicles. Dutch Railways: Visit the HQ of one of the world’s most innovative rail operators. Learn about Network development, innovations for optimising the user experience, managing peak demand, the future of ticketing, pricing and technology, and the world’s only national bike share system. 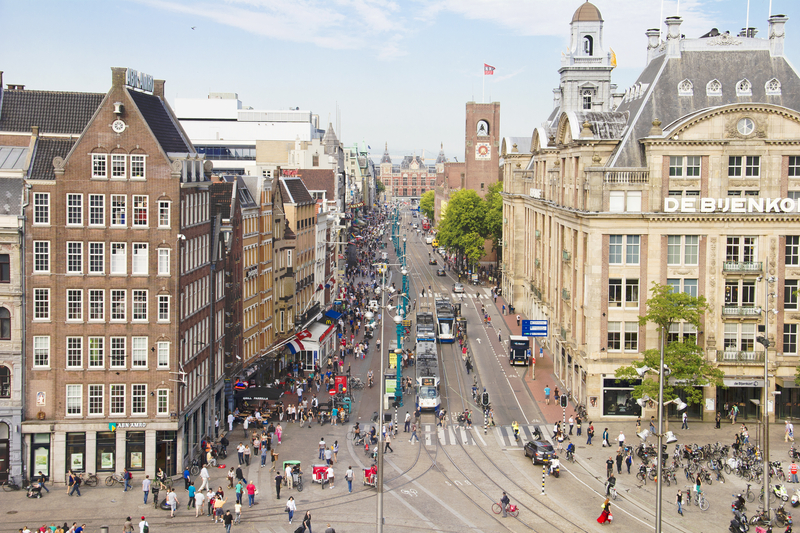 Field trip: Dutch street innovation: Learn how the Dutch view their streets as constantly evolving projects to enhance safety, productivity and vibrancy. Led by Mark Wagenbuur and Hillie Talens. Tour the world’s largest bicycle parking facility (Utrecht Centraal Station). Led by Elliot Fishman. Several experts will guide you through some of the leading examples of place making and sustainable mobility prioritisation projects. Led by three noted experts: Ruwan Aluvihare, Landscape architect at the City of Amsterdam, Marco te Brommelstroet, from the University of Amsterdam and Meredith Glaser, an expert in helping international delegations get the most out of their study tours. Field trip: Utrecht. Applying the principles of sustainable safety, road network design and Dutch traffic planning principles. 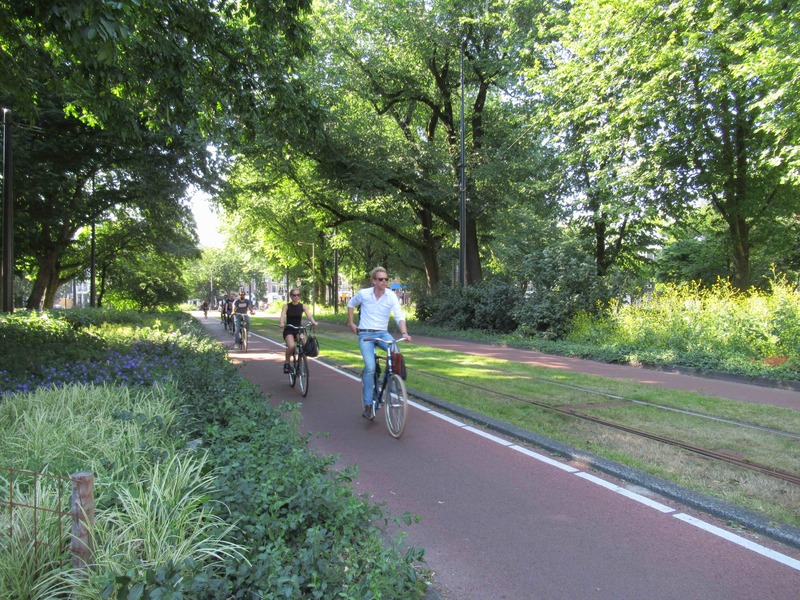 This expert-led bike tour will showcase examples that have made the Netherlands a leader in sustainable mobility, safety and liveability. Led by Mark Wagenbuur. Translational practice: Learn from two key experts on how to translate best practice into the car-dependent cities of Australia/US/NZ/UK. Led by Wijnand Veeneman and Fred Wegman. 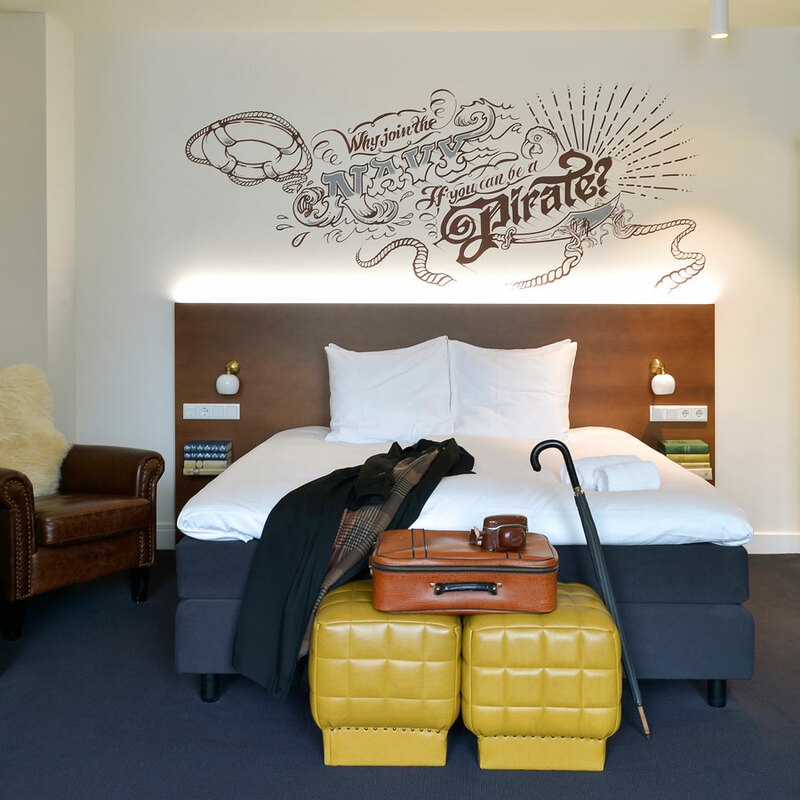 Utrecht is a perfect base for a transport innovation study tour and there is no better place in Utrecht to stay than the Mary K Hotel. 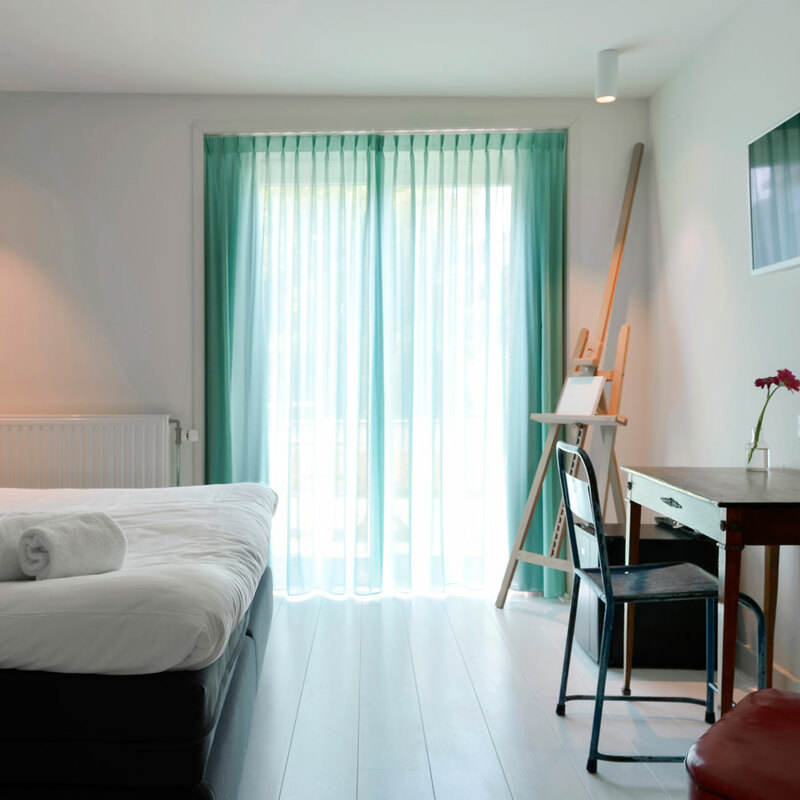 All delegates are provided with their own room in this award winning, independent hotel located in the heart of central Utrecht, facing the Oude gracht (Old Canal). 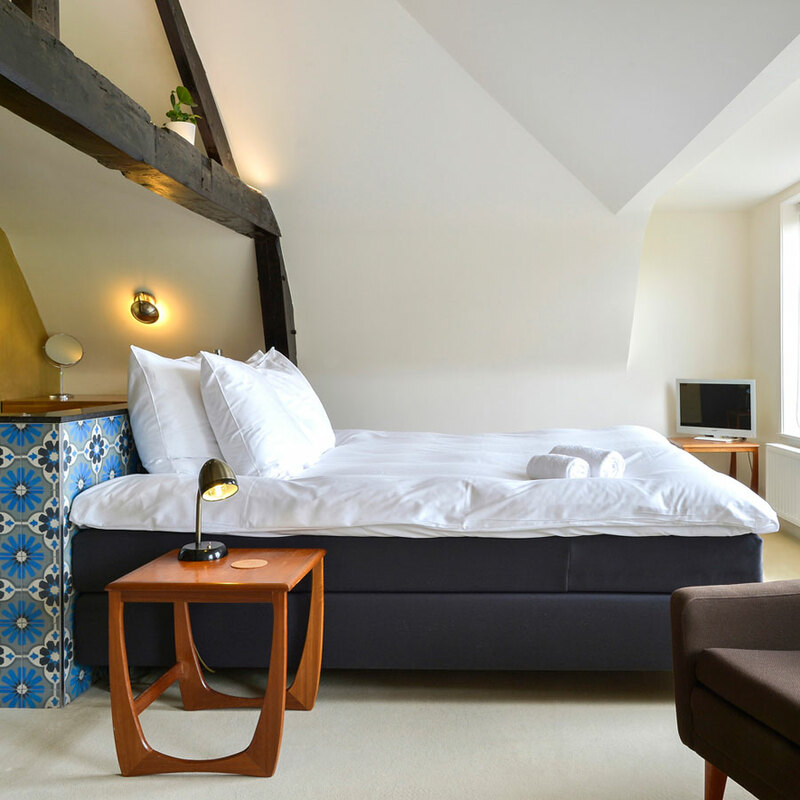 The Mary K Hotel is quiet and comfortable, but at the centre of it all. Organic breakfast and bike hire is included. What is covered in this cost? Please submit your application to be considered. Q: Can I apply even if I have not had funding approved by my employer? A: Yes. Prospective applicants are encouraged to apply and will have an opportunity to withdraw their application should funding issues arise. Subscribe to email updates about new work, events, and new publications.